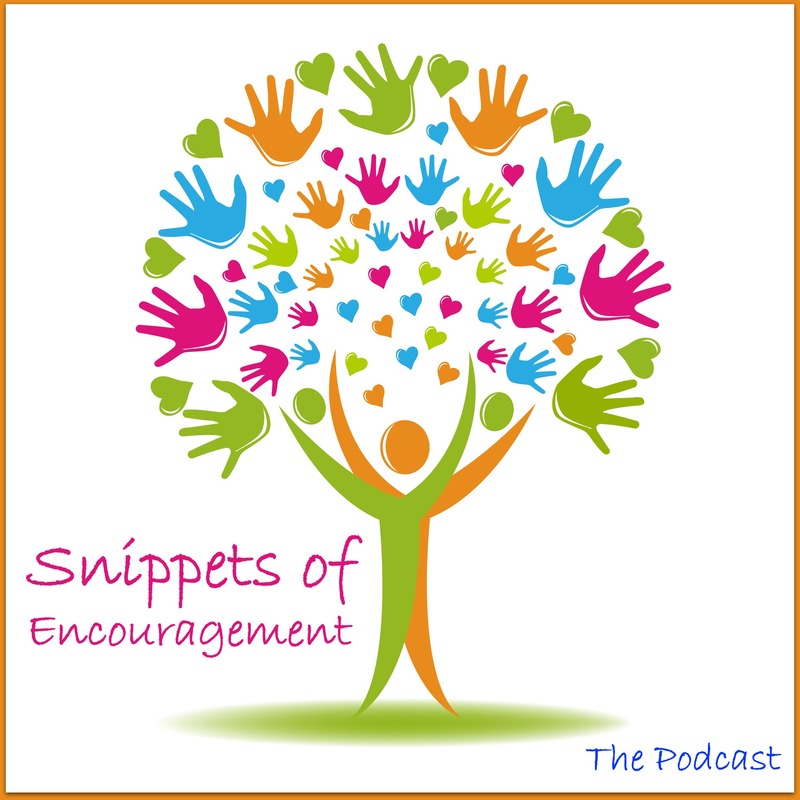 Day 116 of 365 Snippets of Encouragement – A One Year Project conceived by Angela Barnard. We all need faith, not the religious type, but in ourselves. Just as an athlete would build their muscles and strength, you need to cultivate and exercise your faith. Each day use your faith in yourself to move through the obstacles you face to live and empowered life. Snippets of Encouragement #116 “right-click” and save as to download to your desktop. Remember, if you’d like to find out more about life coaching and how you can lead an inspired life, get in touch.